General Dynamics UK has been awarded a £330 million contract by the UK Ministry of Defence to design and develop the next-generation tactical communication and information system as the initial phase of the MORPHEUS programme. The system will be used to plan, deploy, manage and monitor communications and information for the Army. It will allow users to integrate new radios, applications and other system components faster and with greater ease. Morpheus will deliver the next generation of Tactical Communication and Information Systems (TacCIS) capability. It aims to address critical system obsolescence and introduce a more agile TacCIS solution that can rapidly exploit emerging technologies and be more responsive to changing user needs. As part of the £330 million contract, General Dynamics will implement a new architectural approach, known as Evolve to Open (EvO), which will evolve the Bowman tactical communication (BCIP 5.6) capability into an open, modular system. The system will connect deployed tactical forces to their commanders, give improved access to powerful operational IT and simplify the user experience. The EvO contract is the first to be awarded for the MORPHEUS programme, which will give UK Armed Forces across all three services modernised command and control networks using the latest technology. The open system approach allows new technologies to be rapidly integrated to tackle emerging threats and enhance interoperability with allies. The Bowman radio system presented problems for British troops deployed in Afghanistan due to its short battery life and weight. 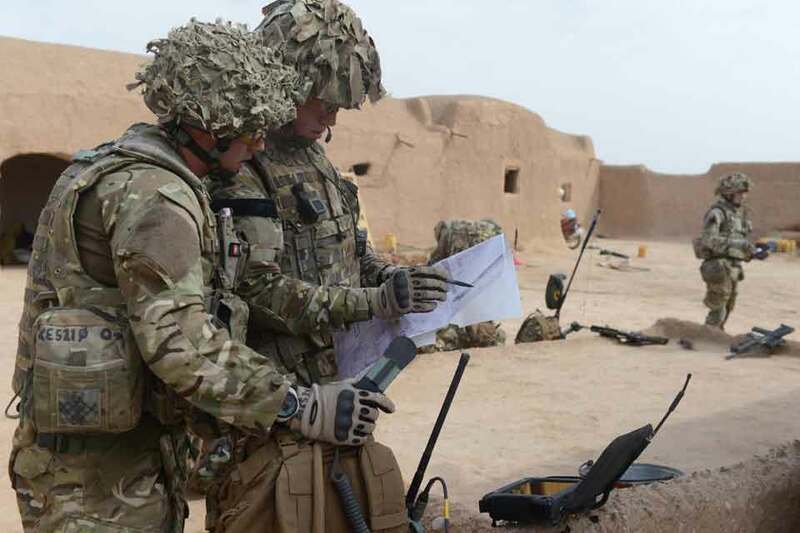 A 2006 National Audit Office report identified problems with the UK MoD's £2.4 billion Bowman digital radio program to transform battlefield communications by replacing the aging Clansman analogue radios. From 2003 onwards, General Dynamics delivered Bowman "enhancements" under Urgent Operational Requirements coming out of Iraq and Afghanistan. In 2013, General Dynamics was awarded a £45 million maintenance contract for the British Army's Bowman radio system. Bowman’s “closed architecture software” and the growth in bandwidth requirements were seen as problems. Questions were also raised about Bowman's interoperability with allies' communication and information systems as per the latest NATO standards. The EvO approach from General Dynamics appears to be an attempt to address some of the communication system’s shortcomings highlighted in recent theatres of conflict. 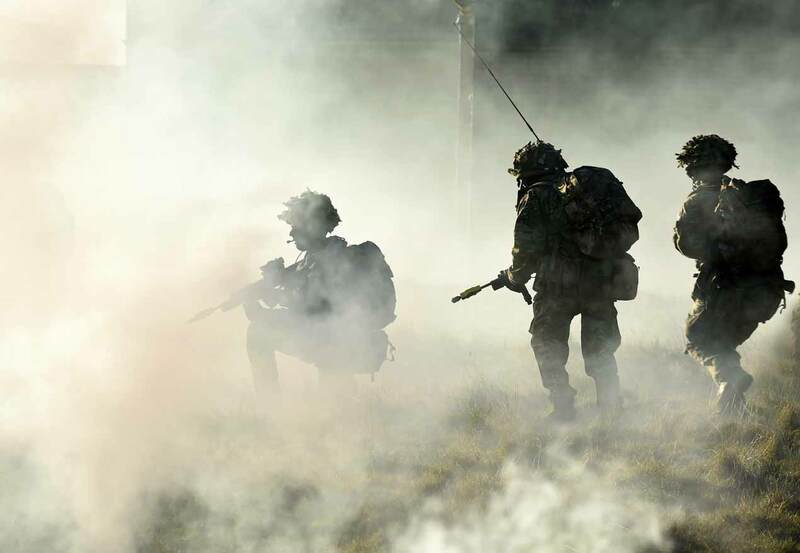 General Dynamics UK has delivered and supported the Bowman tactical communication and information system for the past 15 years from its site in South Wales. General Dynamics UK opened its first facility in South Wales in 2001, after winning the contract to deliver the Bowman tactical communications system programme. Since then, the business has continued to expand and invest in the area, and now has three facilities in Oakdale and Merthyr Tydfil, which is home to the newly-opened Armoured Fighting Vehicle Assembly, Integration and Testing facility.